Kathryn Cowin merges her passion for animals and numbers to forge a successful career as a bookkeeper. Ideal Schools' expertise lies in specialist bookkeeping & accounting training, via home study. However, we continue to support students after study is completed and this includes helping to promote their new business ventures. This is yet another example of Ideal Schools supporting their students who have gone onto practice, by distributing news of their successes in their local media. 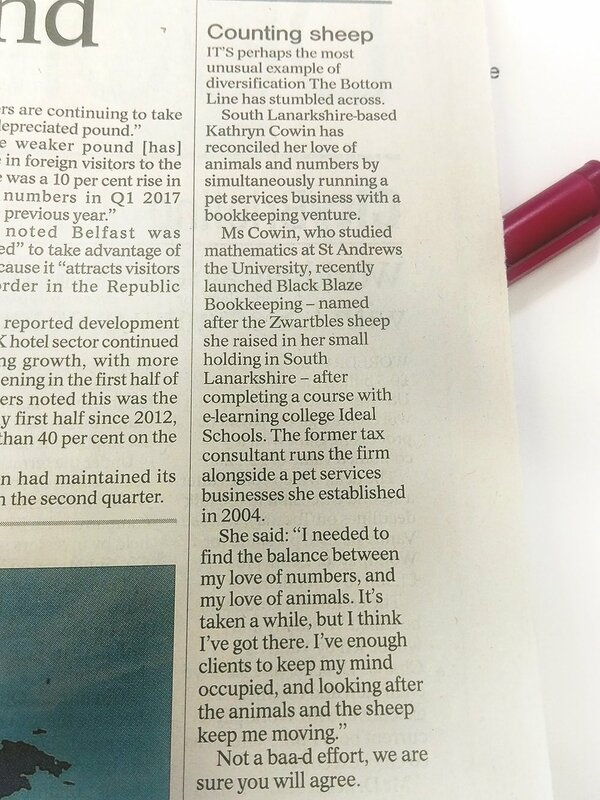 Our reputation for offering high quality bookkeeping and accounting training via home study, covering the entire UK and beyond, was recently highlighted in Scotland's leading broadsheet. When asking a question about preparing properly for a career in bookkeeping& account, who better to ask than a college with 33 years of experience in guiding their students toward a successful career path. 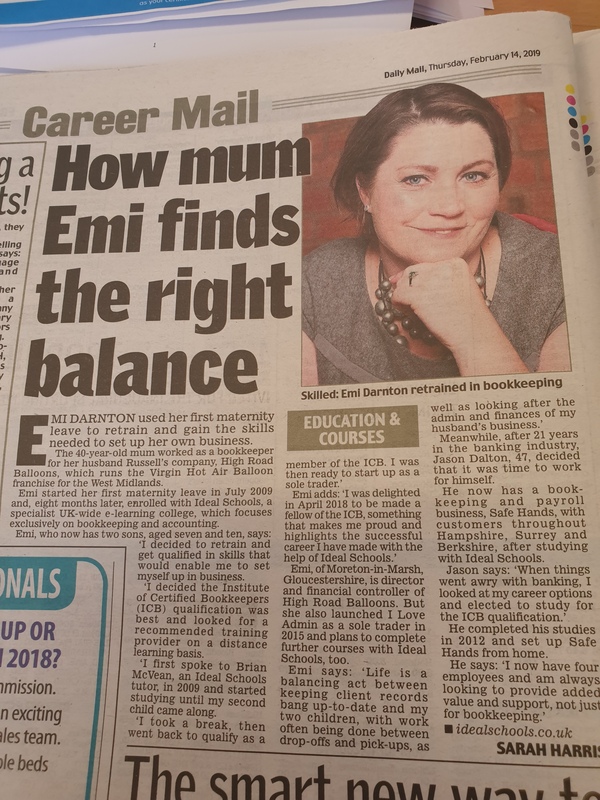 Our student successes are very pleasing and in Eszter's case we also able to benefit from her vast business experience, where she not only runs her own successful business, but she also helps to tutor our students toward exam success. 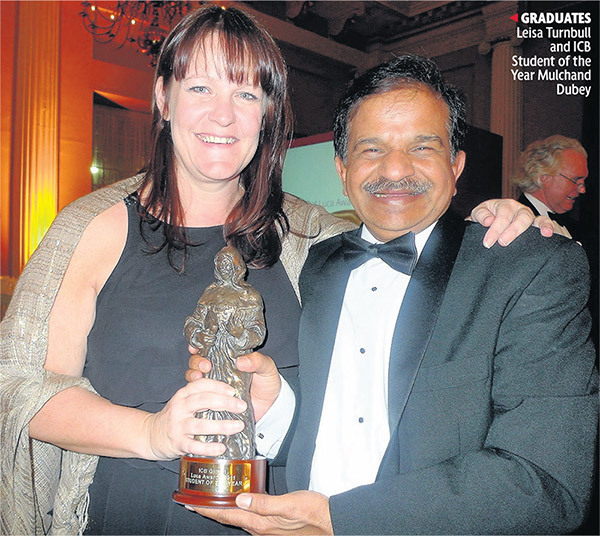 Our student, Terry Ramm, has done fantastically well in achieving his goals well ahead of schedule. We will use our own contacts to maximise his exposure as a practicing bookkeeper. Becoming Self-Employed has given me a better life! Leisa Turnbull, 39, is a self-employed bookkeeper. 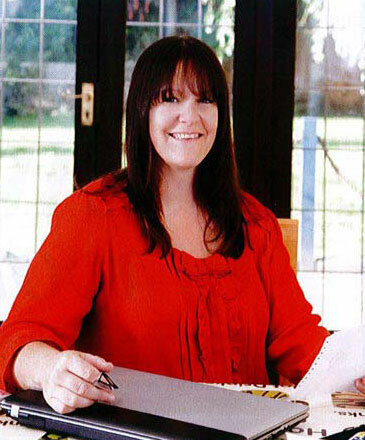 She lives in Horsham, West Sussex with her husband Andy and two daughters, Jessica 12 and Katie 9. Looking for a career you can count on? The IDEAL Schools can ensure your future isn’t left in the balance.